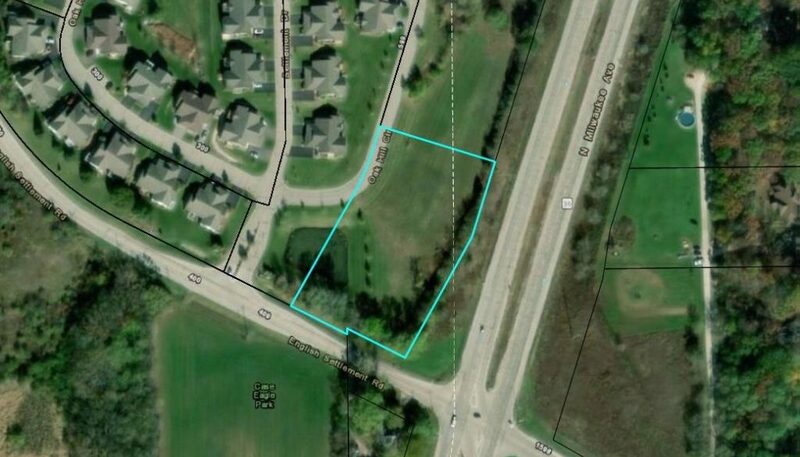 **PRICED TO SELL** This spectacular corner lot is thousands below its assessed value! Excellent for a commercial development. Zoning allows a wide variety of retail/professional office uses. 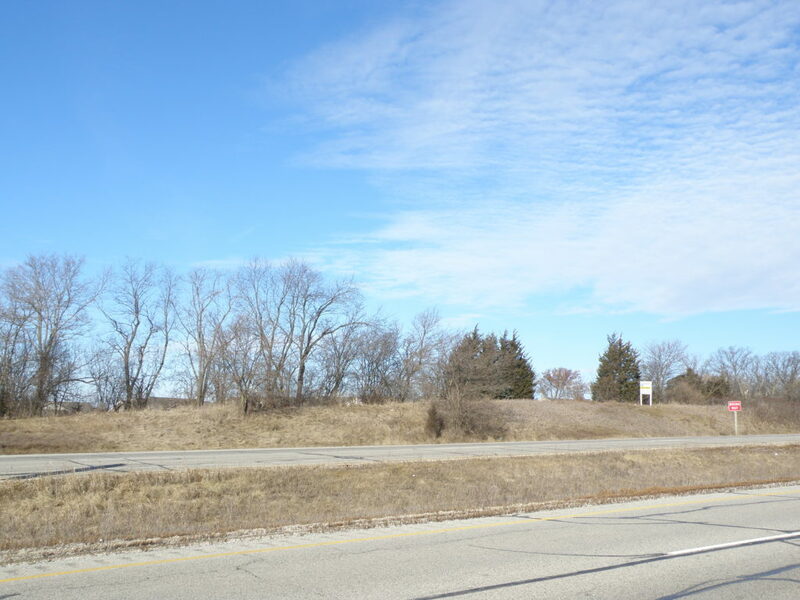 Located along a major arterial, only a few miles west of the proposed Foxconn development. Foxconn should be a major stimulus to this suburban area. Parcel includes excellent exposure from State Highway 36 and County Highway J. 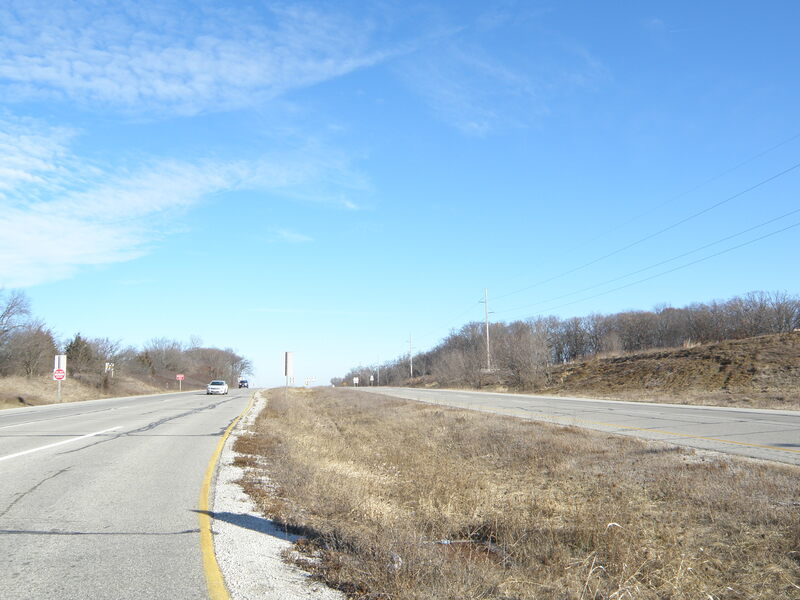 These arterials include a combined average daily traffic count of 17,600 vehicles. 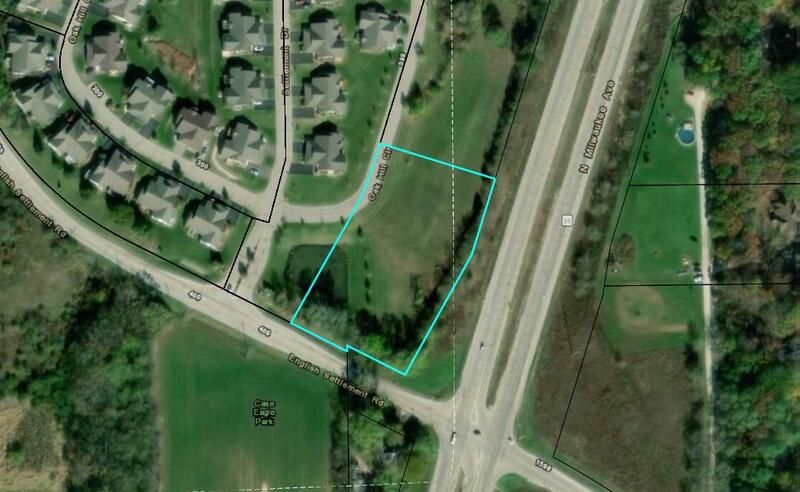 Parcel is also a good candidate for development with 4-family buildings and/or duplexes (with proper zoning). All necessary offsite improvements are complete. 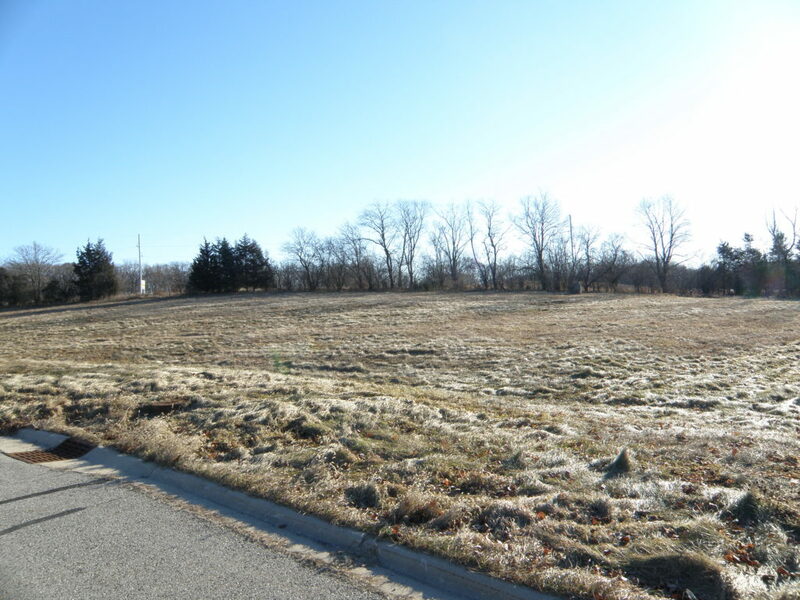 Adjacent 2.11 acre parcel is also available (Immediately North of this Parcel).